Personal Edition and Wolfram|Alpha Pro for every member of the team. Plus, a First Place Urban Hacks Trophy for the team. Bluetooth Headphones, $250 of Indico Credits, and a year of Wolfram|One Personal Edition and Wolfram|Alpha Pro for every member of the team. Plus, a Second Place Urban Hacks Trophy for the team. A mini-speaker, $100 of Indico Credits, and a year of Wolfram|One Personal Edition and Wolfram|Alpha Pro for each member of the team. Plus, a Third Place Urban Hacks Trophy for the team. A year of Wolfram|One Personal Edition and Wolfram|Alpha Pro for every member of the team. Create software around the theme of Urban Development, or, just be creative! At UrbanHacks, participants will get access to real open-source data from the City of Hamilton to make environmentally-aware innovations of all kinds. Hackathons are events where people get together, dream up crazy ideas and transform them into reality using code. Come on Saturday, form a team, use your creativity to build a project, pitch it to a judge and compete for prizes. Along the way there'll be mentors there to help you and workshops for you to learn new things. Students from all over Ontario are invited to meet at Central Library in Hamilton for a weekend of free food, free swag and mini games and many other things you won't want to miss out on! We're creating a friendly, welcoming environment for beginners. Otherwise, if you're a hackathon veteran, we'd love to have you! Come along, build an awesome project, share your experiences and pick up new skills along the way. 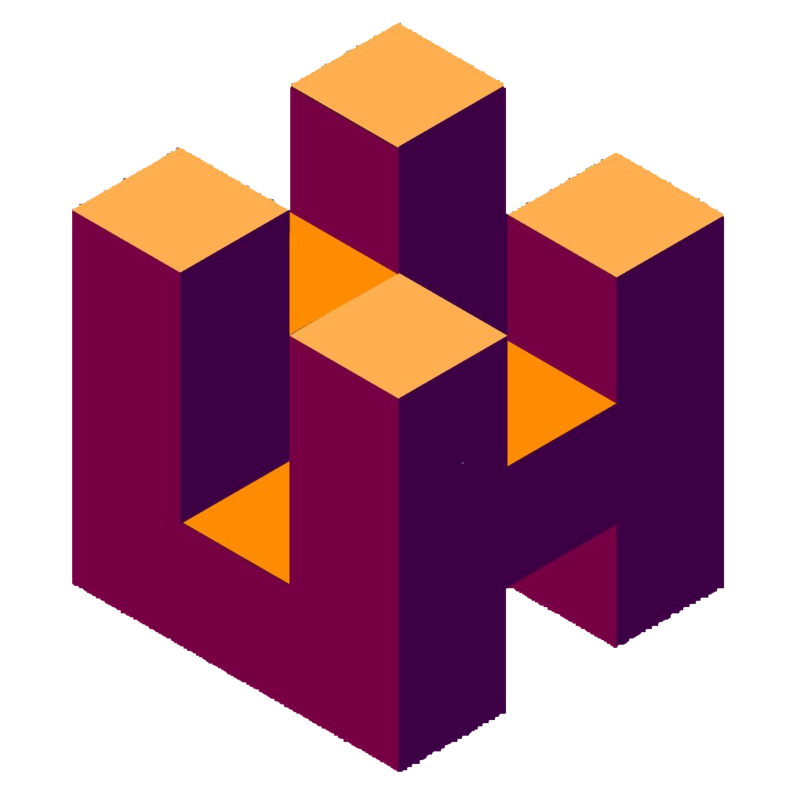 If you got tickets for Hack the Hammer here, and are a High School or University Student over the age of 13, you are eligible to attend Urban Hacks. If you attended and hacked at Urban Hacks, you are eligible to make a submission. An Awesome Panel of Judges! How relevant is your hack to urban development? Does it make use of the City's Open Data Platform? Does it solve (or at least address) a visible problem seen in municipalities today? This is the most important criterion that your hack will be judged on.